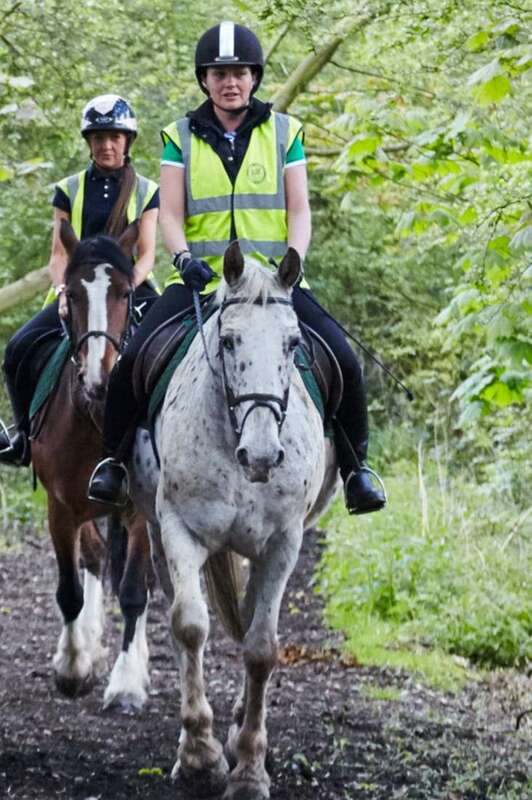 Hacking is the old English term for riding a horse for pleasure; this describes riding in Epping Forest perfectly. High Beech Horse Riding School are very lucky to be based in the centre of over 6,000 acres of beautiful woodland which has been granted SSSI (Site of Special Scientific Interest) status. All our staff have an extensive knowledge of the forest, encompassing a myriad of different routes. We have various lengths of hacks available and also offer various types of hacks to suit all riders’ levels and requirements. 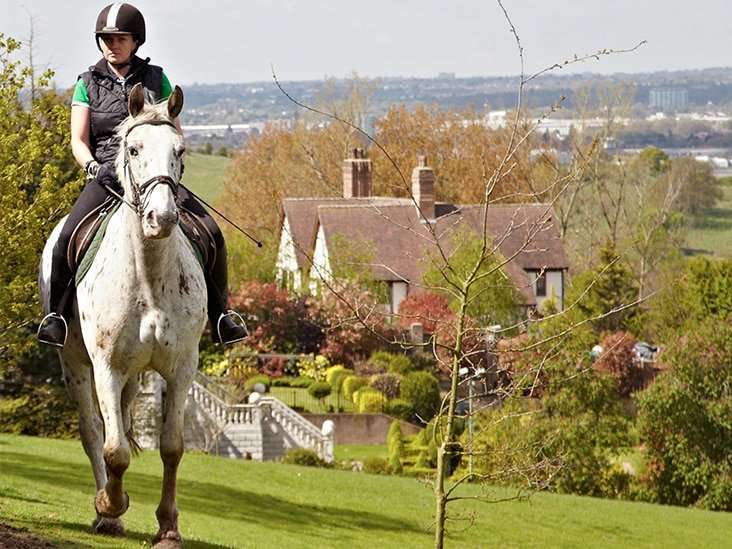 All riders wishing to hack with HBRS will need to ride an assessment lesson with one of our qualified instructors. Introductory packages including this assessment are available.